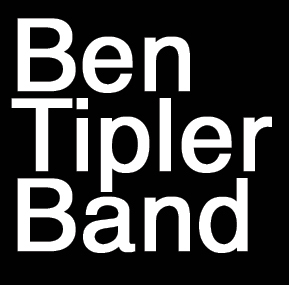 The Ben Tipler Band: Rock/Country/Americana music in the Minneapolis and St Paul, MN area. I'm moving to Kansas City for a new job. The barbeque is good there, watching baseball is fun and I have family down there so while it's sad that I have to leave my band behind and start over there it's going to be a good move. Stay tuned for updates once I get settled in. Sign up for our email list* and download the acoustic version of "Hope, 1 Mile" free. *Your information will be kept private and never sold or shared.